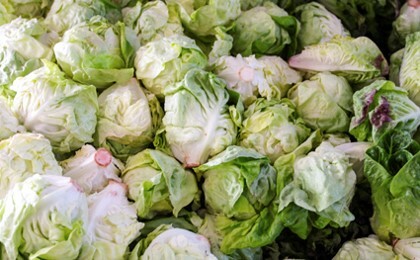 Cut iceberg lettuce oxidises and this causes a pink discolouration of the leaf. Modifying the gases in the packaging of cut lettuce can increase the shelf life and reduce waste. In this lesson students will re-cap the simple laboratory gas tests for hydrogen, carbon dioxide and oxygen and then use them to identify samples of gases. Students then investigate the rate of pinking of cut iceberg lettuce in the different gases.